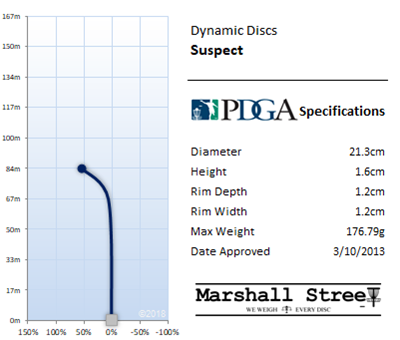 Another mixture making this slow, overstable barely faster than a putter midrange. 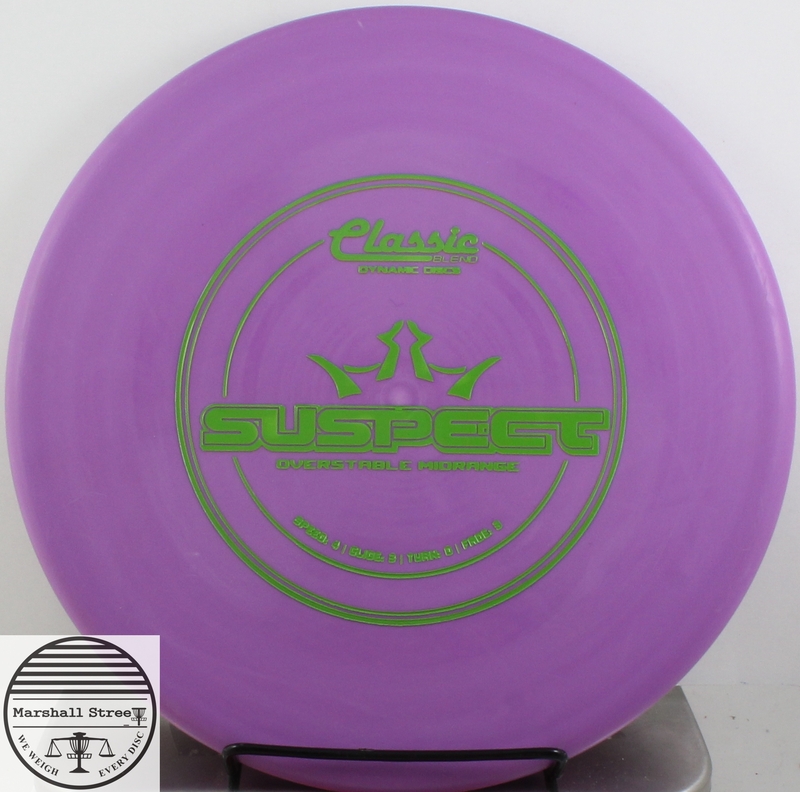 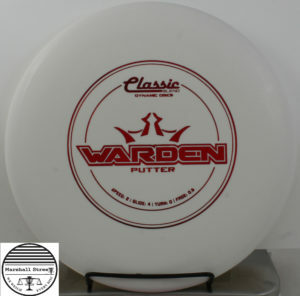 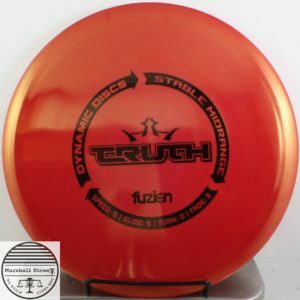 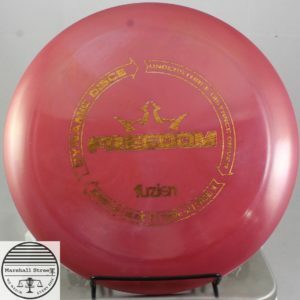 Where can you find this disc? Generally right under the basket.